Edwin Encarnación is no longer a Blue Jay. Even worse, he has signed with Cleveland – the team that crushed the Blue Jays’ hopes for a World Series run in 2016. Edwin figured the market was hot and was hoping for a bidding war – just like many home sellers in Toronto. The first offer Edwin saw was a pre-emptive (bully) offer from the Jays, with a short irrevocable (the time the seller has to consider). After discussing it with his agent, Edwin decided not to sell to the bully but to wait one week for the offer date. 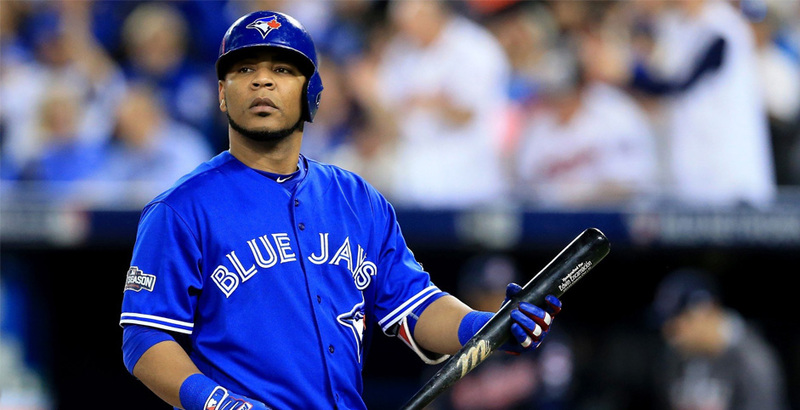 By the time the offer night came around, Edwin did not get any offers and so his agent called Toronto to see if they still wanted the home (oops… player). What they didn’t expect what that Toronto was under duress – maybe they had sold their home already or they were relocating and had to buy a home right away. Toronto didn’t want to miss out on other potential homes just in case they lost out on the Encarcion bidding war. So it turns out that Edwin had to settle for an offer that was less than the bully offer because he, or his agent, misread the market. It’s the old bird in the hand story. So, what can the average Toronto homeowner learn from this? I believe it is to hire an extremely experienced Realtor with a strong track record of selling homes – not only in hot seller market. The professional you choose to represent you needs to know how to execute a Plan B just as well as a Plan A. Ask your agent if they have ever had a house not sell on the bidding date. Ask them how they handled it and what the eventual outcome was. This cute little home in Toronto’s Upper Beach community just experienced that. It was a fantastic home, but with no parking and only 2 bedrooms, it had a narrow market. The end result, while it took a while to sell, was that we got the clients 100% of their asking price – that’s 28 years of selling homes in Toronto going to bat for our client. If you are looking to sell your home in 2017, we would love to discuss your options!